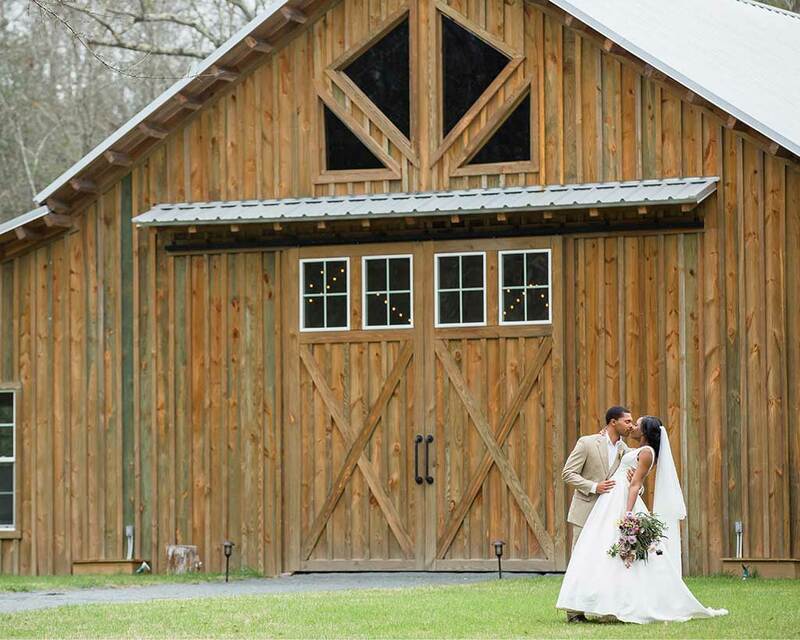 Lewiswood Farm is an agricultural farm and barn located on 80 acres of southern pines and hardwoods, owned by John and Debra Lewis and their sons, Jeremy and Jesse. 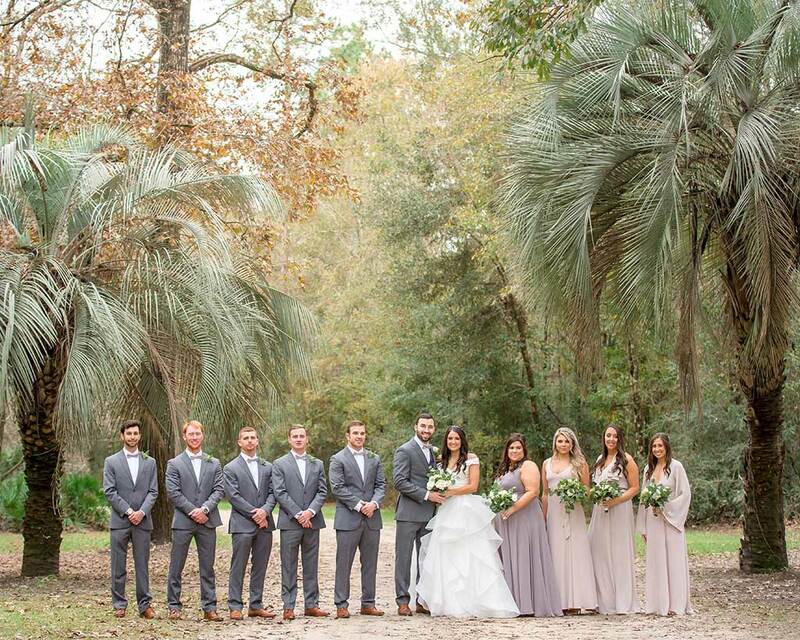 Located just 10 minutes from Tallahassee, Lewiswood Farm is primarily a tree farm, wildlife habitat, and wood processing operation. 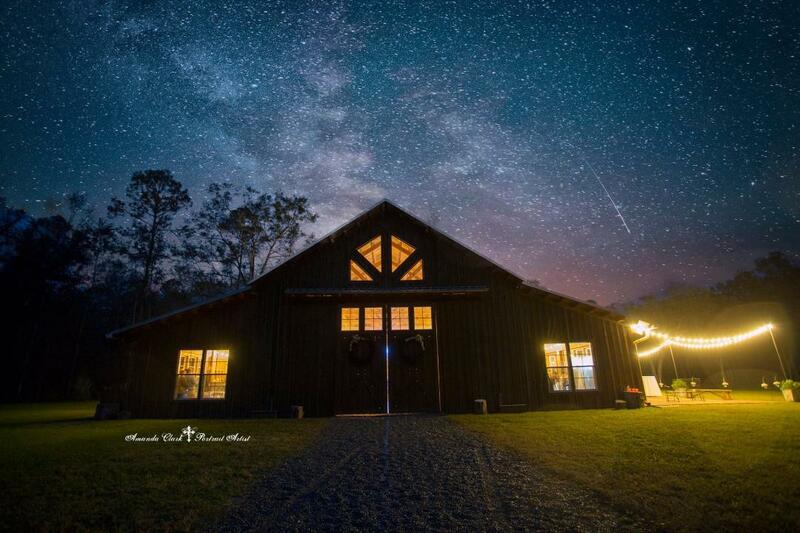 We have recently begun offering a section of Lewiswood Farm, including the large wood barn, on a limited basis, to host events. 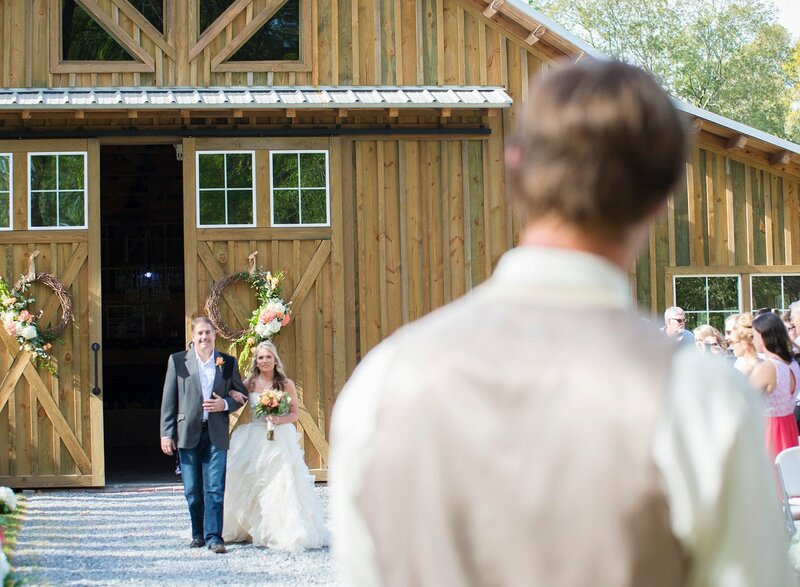 Every piece of lumber for the rustic 3720 square foot barn was harvested and milled by John himself, taking several years to complete. 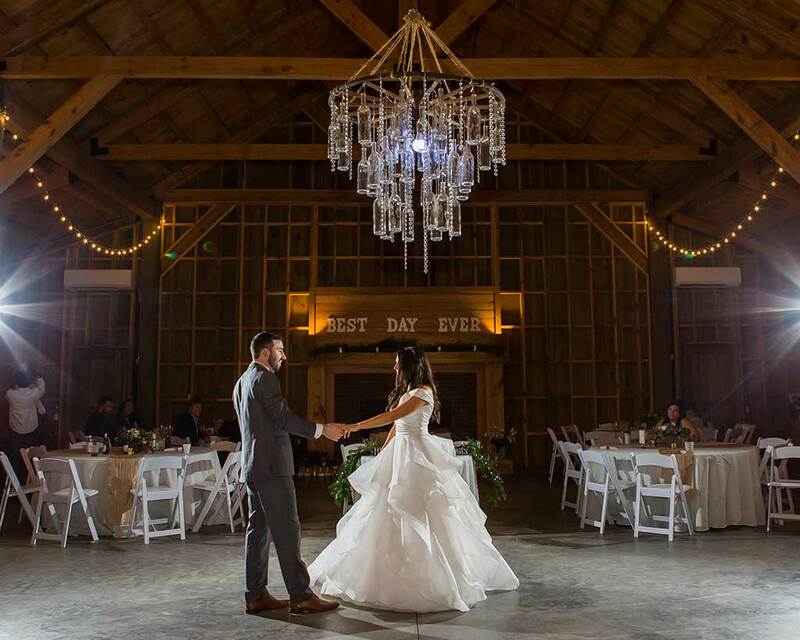 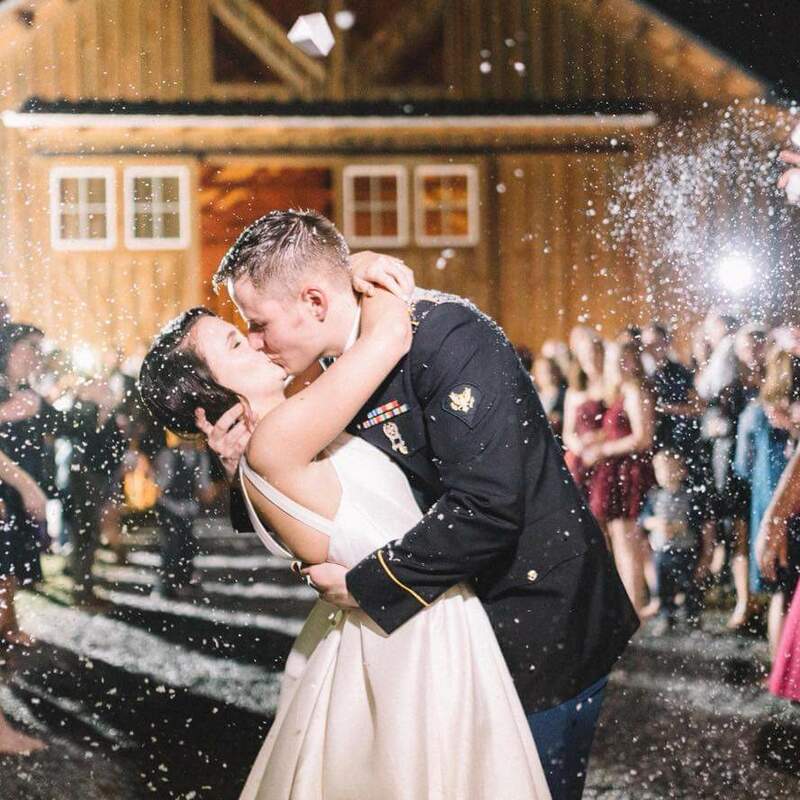 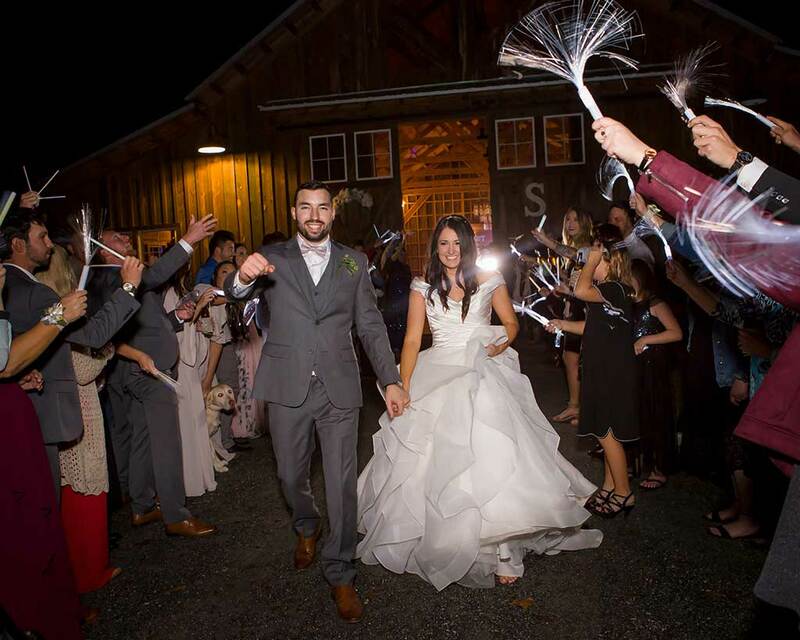 The climate-controlled barn and surrounding acreage create the perfect setting for weddings, company picnics, family reunions or any event for which a casual, relaxing atmosphere is desired. 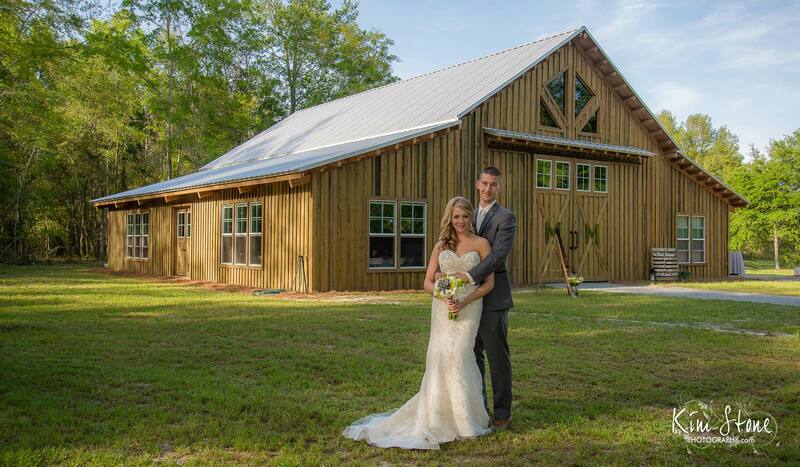 Rustic, Private, Yet Minutes from Tallahassee! 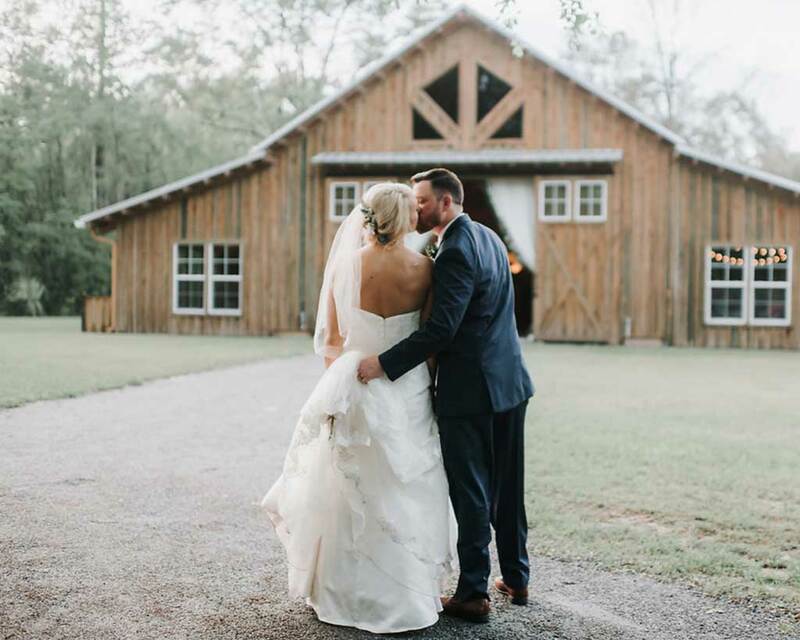 Relax in the tree swing, warm yourself by the bonfire or enjoy viewing the deer and turkey from the 1200 square foot brick patio overlooking the property. 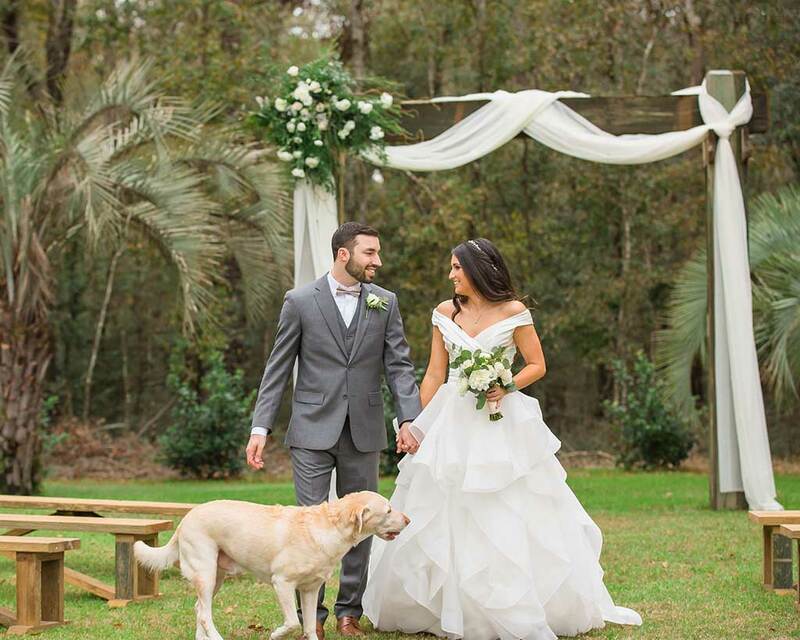 Whatever your event, you can be assured of a relaxing atmosphere where the only other occupants are of the animal variety! 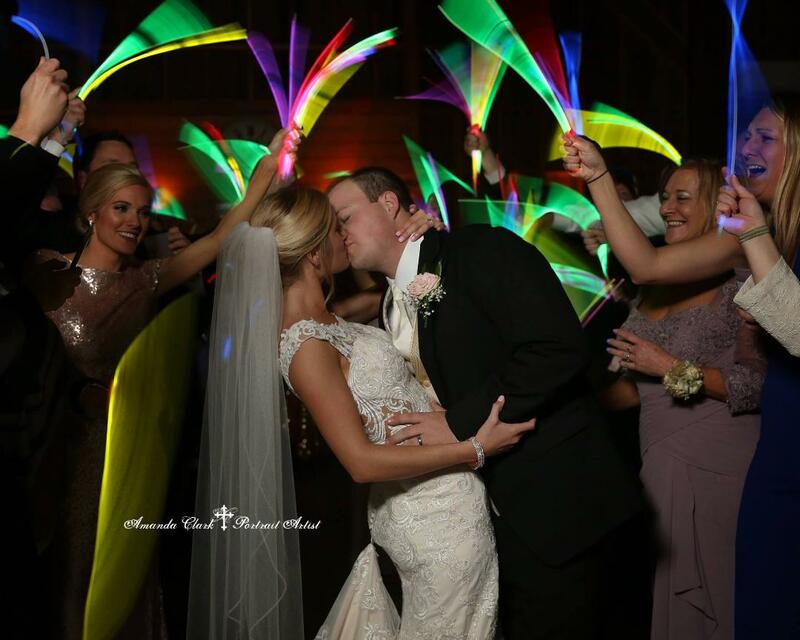 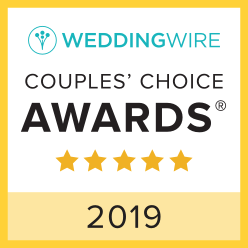 We were fortunate to be awarded the Wedding Wire Couples' Choice Award for 2017, 2018, and 2019!